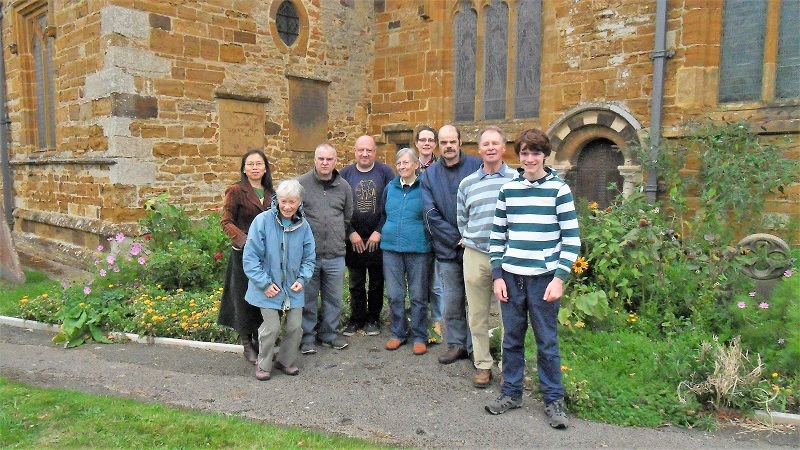 Established in 1881, the Oxford Diocesan Guild of Church Bell Ringers [ODG] is an English society which comprises fifteen branches from the counties of Oxfordshire, Berkshire and Buckinghamshire. It is directly affiliated at the highest level with the 1891 international Central Council of Church Bell Ringers [CCCBR]. The Oxford City Branch of the ODG unites about half of the practising bell towers in Oxford and these are located on both sides of the ring road. The remaining towers, all in the city centre, are affiliated with either the Oxford Society of Change Ringers [OSCR] or the Oxford University Society of Change Ringers [OUSCR]. Despite its modest size, the Oxford City Branch enjoys a thoroughly diverse array of ringing activities. Frequent outings are supplemented by Saturday and Sunday quarter peals. These are in addition to branch practices and training events. 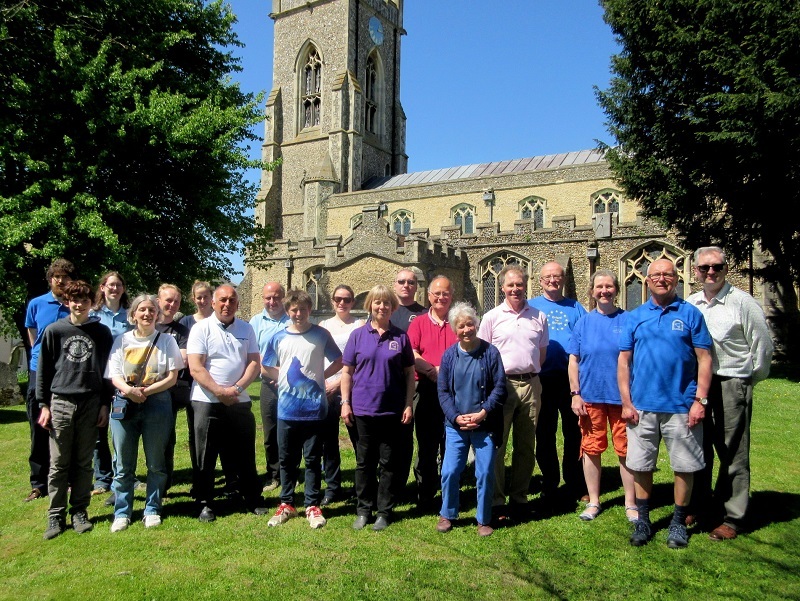 Our aim is to provide the opportunity for assiduous ringers to gain vital experience, so that they may return to their own towers, and thus pass on their newly acquired skills to fellow members. Since the year 2000, there has been the chance for ringers to avail themselves of many towers outside our own branch. In doing so, we have achieved numerous firsts, in both method and quarter peal ringing. The purpose of this site is to provide a resource for anyone who wishes to ring the bells of Oxford. It describes each of our church towers (most with audio recordings) and the days on which we practise ringing on a regular basis. It also gives details of events, such as ringing and conducting practices, outings and quarter peals. You can find a gallery of pictures and a record of outings to towers outside our own branch. There's a general news section, also containing this year's copies of Branching Out, plus an archive of documents such as minutes from Annual General & Half-Yearly Meetings and older copies of Branching Out & Hugh's News. If you are mindlessly conventional, then look out for the soap-opera and the quiz. There's even an incredibly boring explanation of what this bell ringing stuff is all about. More audio recordings can be heard on the sounds page, together with an explanation the tuning of a particular set of bells in our branch. Please refer to the contacts section if you think you may be brave enough to talk to any of us. To see a list of updates and changes to this site, click on the latest update link at the very top of each page. Anyone, aged 8 to 80 years old, is more than welcome to join the City Branch. Ringers are not necessarily religious. They span the complete range of the Dawkins' scale of theistic probability, from absolute theist (complete belief) to absolute atheist (total disbelief). Since time immemorial, the majority of ringers have tended towards the latter category in this scale. It is, after all, probably the only form of physical exercise requiring the use of the brain. Just come along to one of our practice evenings and have a go, though please contact the Tower Correspondent, in advance, if you can. 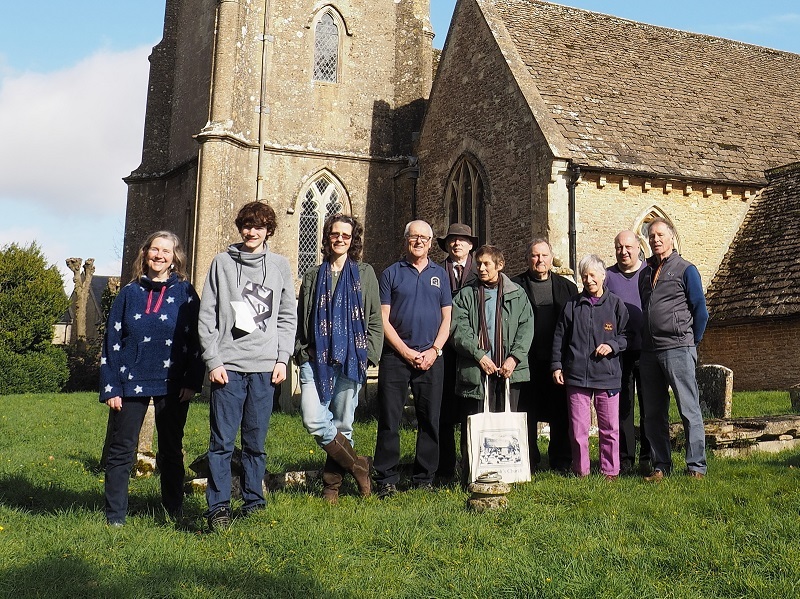 We hope to encourage more people to take up this ancient, yet somehow strangely modern, challenge of church bell ringing.